Seaside resorts, traveling fairs and carnivals, world's fairs along with the Industrial Revolution (resulting in rides) coupled with an increase of people having money to spend on entertainment gave rise to amusement parks. Coney Island, being near the shore, was a natural location for NYC to have its own. 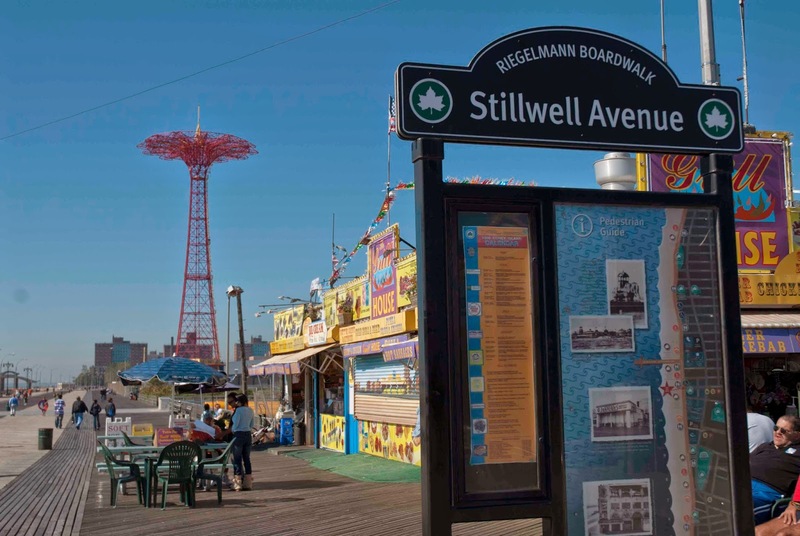 One could say that Coney Island was one of the original staycations, easily accessible by subway from Manhattan yet far enough to feel like you're out of town, literally at the seashore. 1. 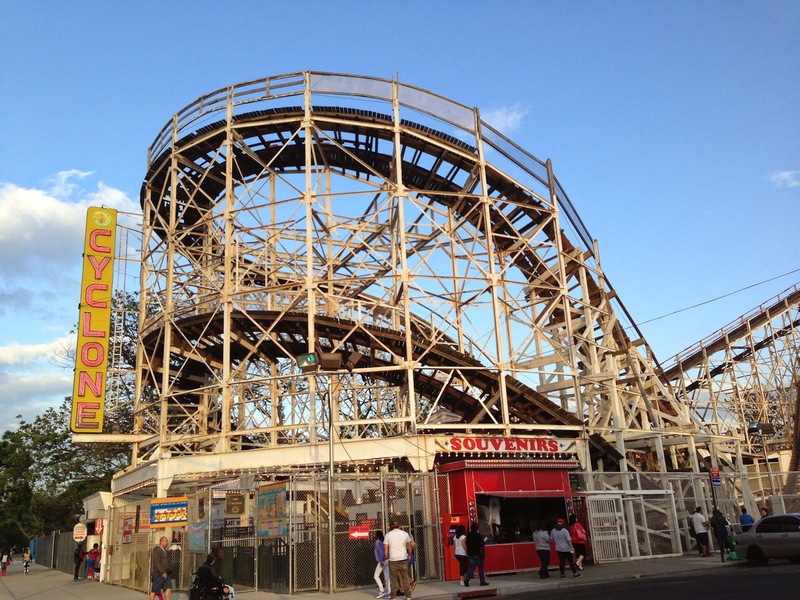 Coney Island is one of the oldest amusement areas in the world. The name Coney comes from the Spanish "conejo," which means rabbit. Apparently, the peninsula was full of the little bunnies until development limited their numbers. "Coney" was a nickname that stuck. 2. Popular before World War II, Coney Island descended into almost a delicious seediness, where only hardy NY locals would dare to go. 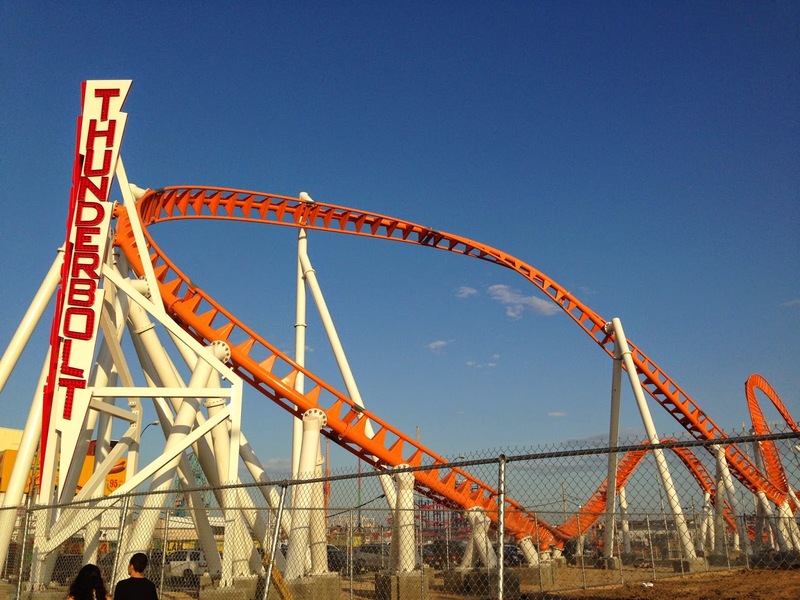 During the 1960's and 1970's Nathan's, the famous hot dog stand; the Cyclone, one of the grandfathers of all roller coasters; the Deno's Wonder Wheel and the inactive 1939 World's Fair souvenir, the red Parachute Jump managed to survive. 3. Meanwhile, an entire community built up around the resort area, complete with residences, schools, churches and supermarkets. 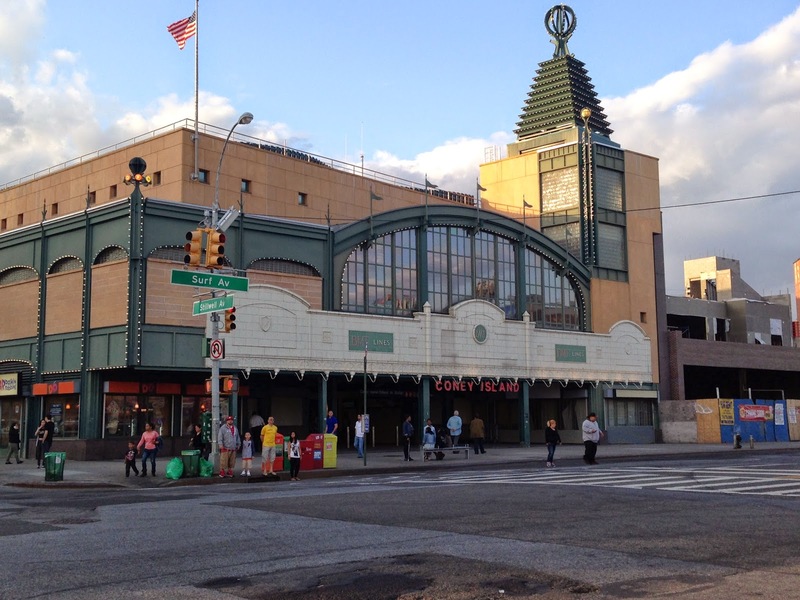 Street names like Neptune, Surf and Mermaid pay tribute to the seaside theme, but make no mistake, Coney Island is a real neighborhood and a vital part of NYC. 4. 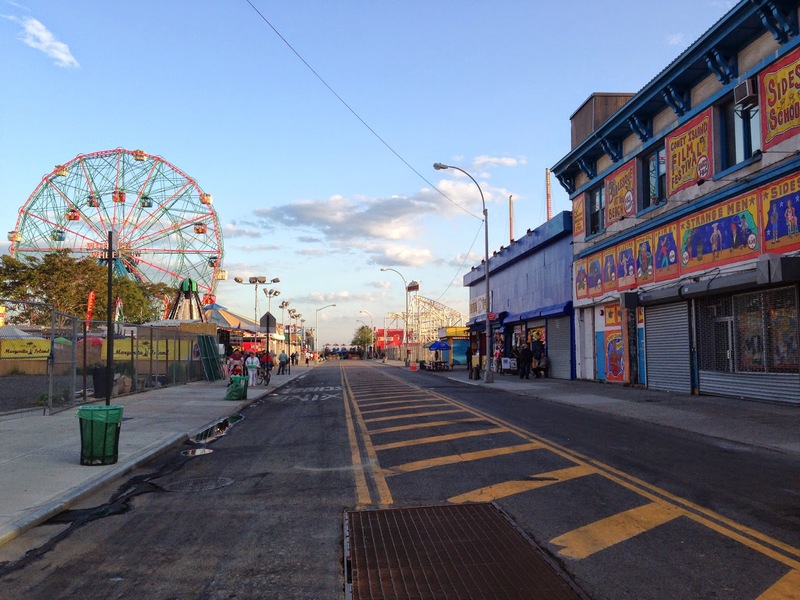 Coney Island limped along until the 1980s revitalization started. 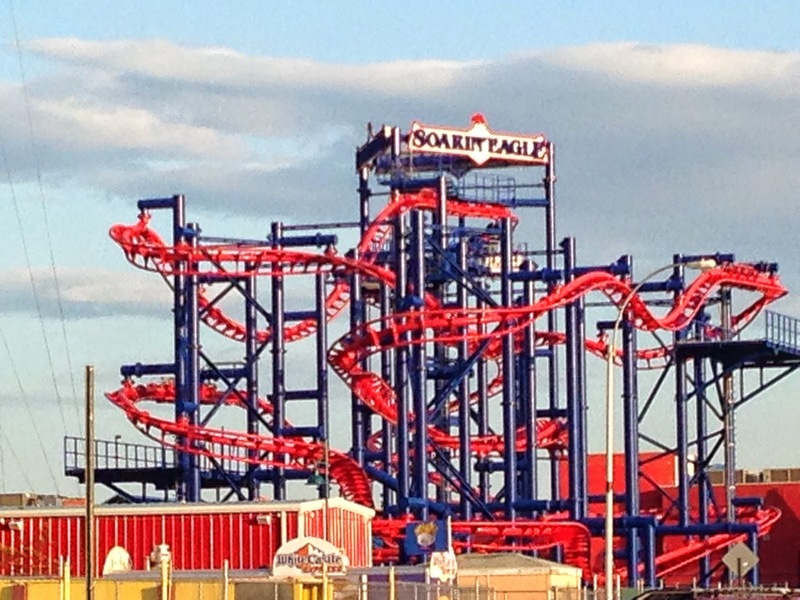 It is actually several independently owned parks, the most famous being Deno's, Luna Park and Steeplechase Park. Thanks to local politicians and developers, the area is a hot spot. 5. Locals, however, are not giving it up to the tourists so easily. NYC can promote it to the out-of-towners all it wants but Coney Island belongs to us, always has and always will. It's even more alive after dark: with everything lit up and the noise of the games spilling out onto Surf Avenue. 6. You can spend a day or even weekend in this part of Brooklyn. Visit the NY Aquarium. 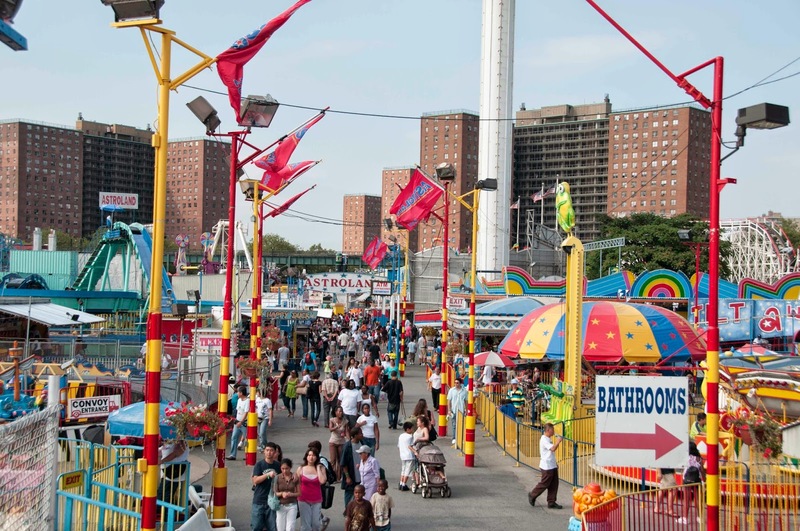 The amusement parks (Luna Park, Deno's Wonder Wheel Amusement Park) still operate old school: admission is free and you buy tickets (or books of tickets) to ride the attractions. Old and new games are there, also: bring lots of cash, they are not as cheap as they used to be! Comprehensive info can be found at Coney Island Fun Guide. 7. Cut through the side streets and head to the famous boardwalk, immortalized in many movies, including the building from the film Two Weeks Notice at 21st Street and the Boardwalk. 8. Warning: NYC waters never really warm up, our season is too short, but the Parks Department is makes an effort to keep the beaches clean. Official season is Memorial Day to Labor Day for the life guards. In the winter, dare to dive in with local polar bear clubs, especially on New Year's Day. 9. When you get hungry and thirsty, this is the best place for junk food: custard ice cream, seafood, candy, popcorn and all sorts of interesting drinks along the boardwalk and Surf Avenue. 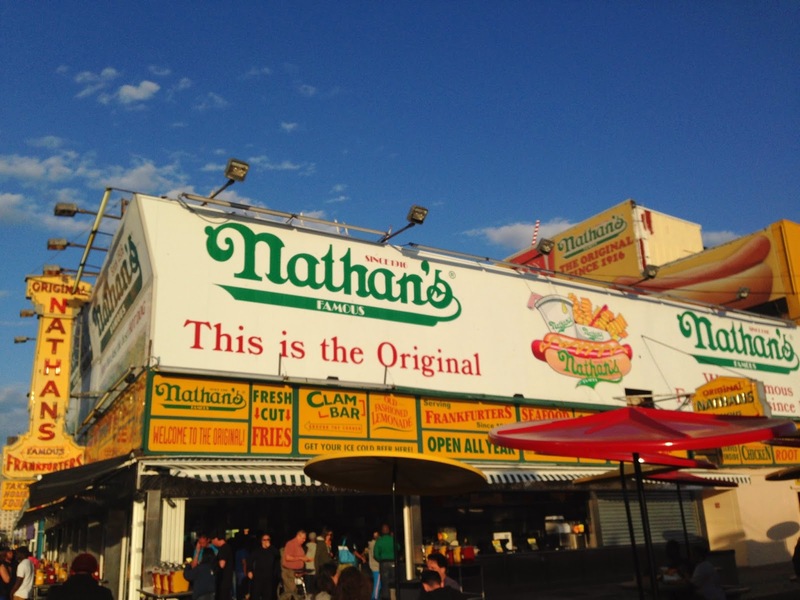 Of course, the most well-known is Nathan's Famous (it tastes better down here). However, the other spots are just as good, particularly since Nathan's can seem slow and the lines can be very long. 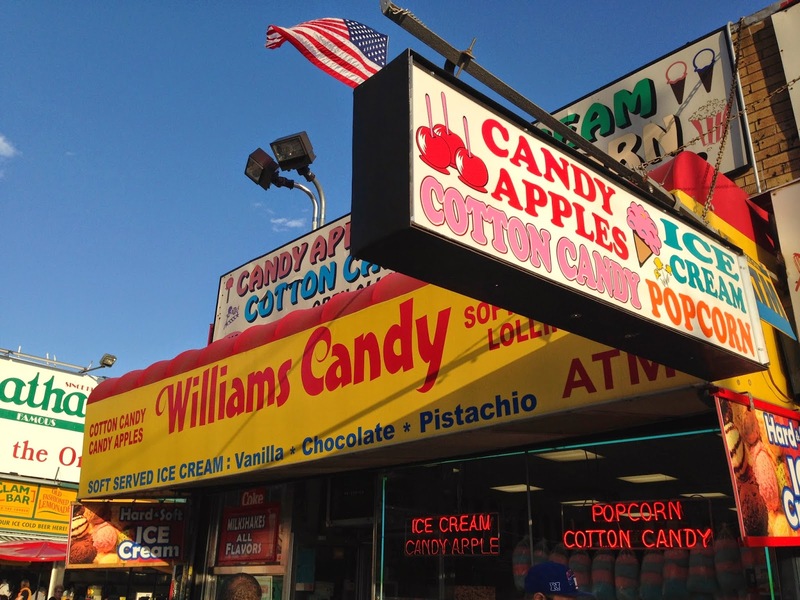 Don't forget to go to Williams Candy store and take home one of the famous candy apples. 10. 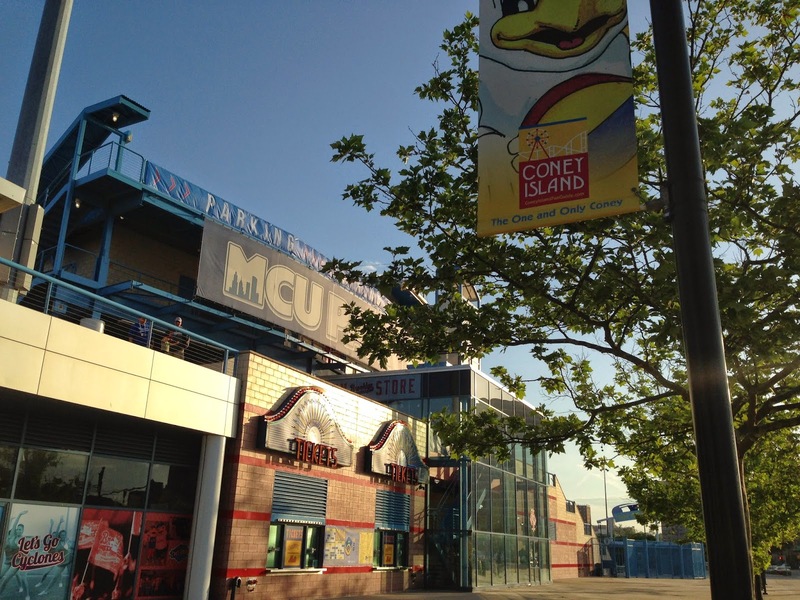 Take in future sports stars at Municipal Credit Union (MCU) Park and cheer on the Brooklyn Cyclones, one of our local minor league baseball teams. With the mascot running around and all the fun things in between innings, a minor league game becomes quite intimate. The park is smaller, the players are accessible and the crowd is fun. It is certainly cheaper. 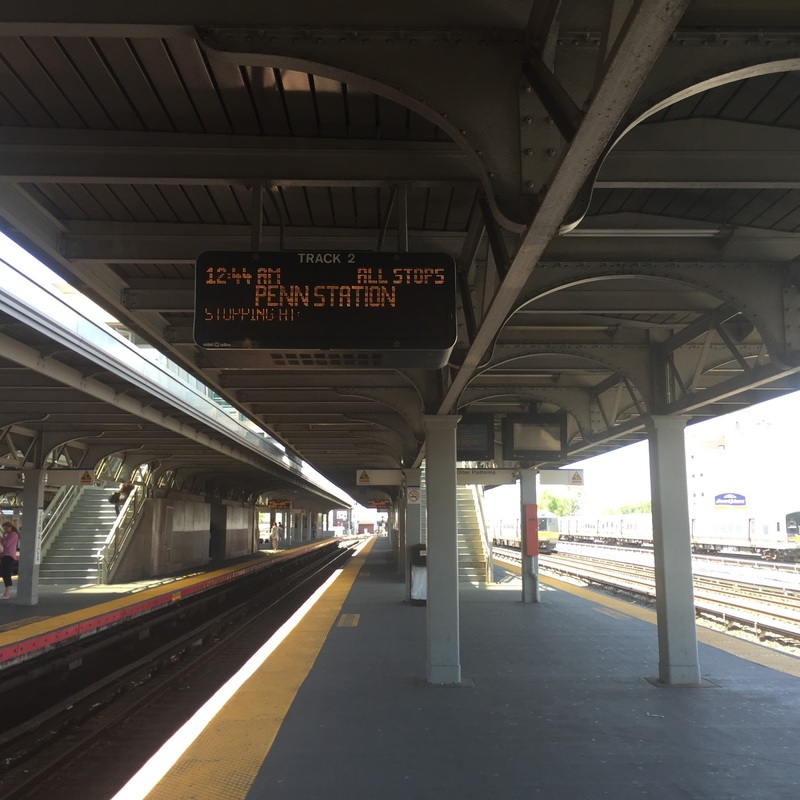 Getting there: the old BMT lines, now known as the MTA F, Q, N, D trains will take you to the area. The main buses would be the B36 and B68. By car, it gets a little complicated and parking between June and September is ridiculous, but for a small fortune, you can park in privately owned lots without running out to the meter every 15 minutes. So, come on down to our very own seashore resort area and take a few hours to enjoy yourself. Queens is one of the most challenging boroughs to navigate (you will hear Brooklyn and Bronx people loudly grumbling about how they hate to come to Queens and the feeling is mutual). It seems oxymoronic that a borough with numbered-named streets can be easy to get lost in. Not only that, Queens people tend to know only their areas, if you take a Queens person out of their neighborhood, they'd be lost. 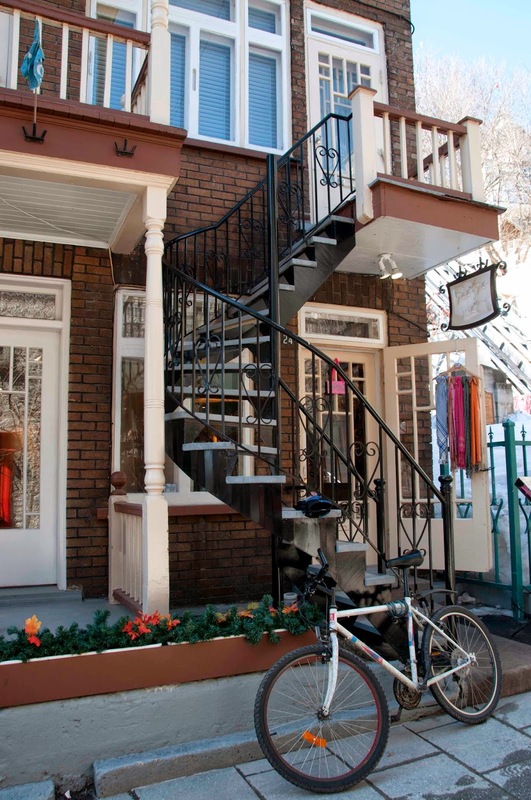 The street naming system was designed to so that we would never run out of names so it seems that the streets have the same name: 149 Street, 149 Road, 149 Place, etc. But the address system is ingenious: the first 3 numbers indicate the cross street and the last two indicate actual building number. It was GPS before there was GPS. Unfortunately, when travel guides shout-out Queens, they almost always leave out the Southeast area: Jamaica and the Rockaways. Take a chance, jump on the E train, and swing by for a visit. 1. Roy Wilkins Park: virtually a country club with an indoor pool; tennis, handball and basketball courts; fitness center; community center with events and activities; a track and the best site to see future NFL players. It's the venue of many concerts, fairs, carnivals and the home to the Black Spectrum Theatre Company and its 425 seat theater. Truly, this is one of the best parks and recreation centers in the city. Merrick Blvd between 115 Ave and Baisley Blvd. 718-276-8686. 2. Baisley Pond Park: The majestic looking August Martin High School seems to stand as a mansion over the estate that is Baisley Pond Park. Paved paths, playgrounds, tennis and basketball courts surround the pond as people catch and release fish. The park actually continues across Rockaway Blvd to more tennis and basketball courts, playgrounds and a track. The feature that sets it apart are the cricket matches you are likely to see on the weekend. 3. Thomasina's: a catering hall that hosts its own events and buffets for holidays and special occasions, such as Mother's Day, New Year's Eve, etc. www.thomasinascatering.com. 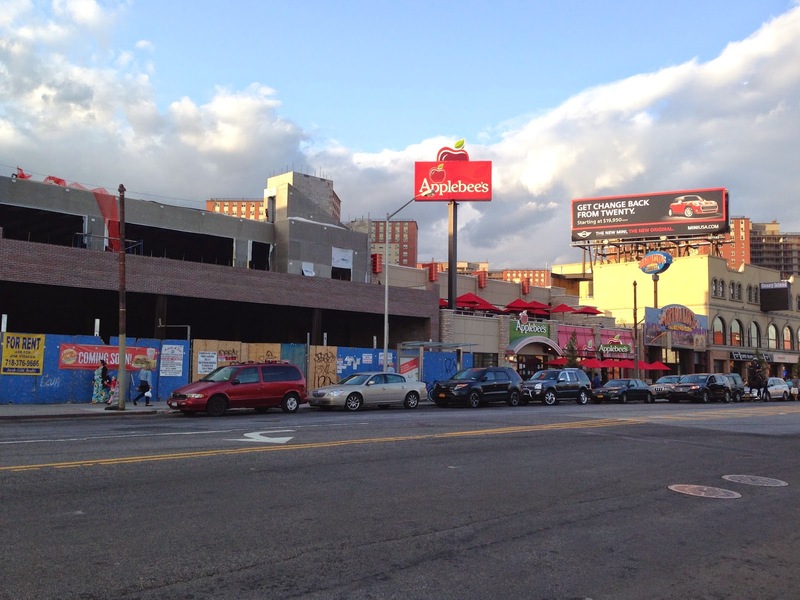 205-35 Linden Blvd, St. Albans. 718-525-5273. 5. York College, CUNY: small business workshops, lectures, plays, concerts and an athletic center. Check the website for the latest info. 94-20 Guy R. Brewer Blvd, Jamaica (corner Liberty Ave). 718-262-2000. www.york.cuny.edu. 6. Rufus King House and Park: historic house/museum, lectures, tours, programs and events. A NYC Landmarks Preservation Commission landmark and a National Register of Historic Place, the King Manor Association focuses on the role of Rufus King and family and their role in the early ant-slavery movement. Jamaica Ave between 150 and 153 Streets, Jamaica. ~Long Island Railroad and the AirTrain JFK at Sutphin Blvd and Archer Ave, along with the E train. ~The Jamaica Bus Terminal is at 165th Street, and Merrick Ave, where you can catch 10 different city bus lines and 6 Nassau County buses. From there you can walk to the F train on Hillside or to the E train at Parsons and Archer. www.mta.info. 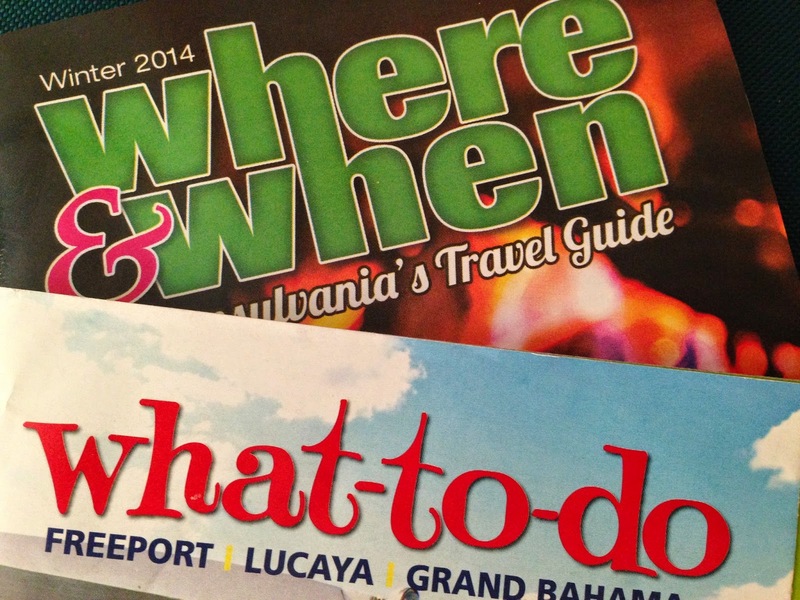 Our last entry touched upon prepping for a trip with children. In this case, children can refer to anyone ages 0-21. This entry is about traveling with 18-21 year olds. 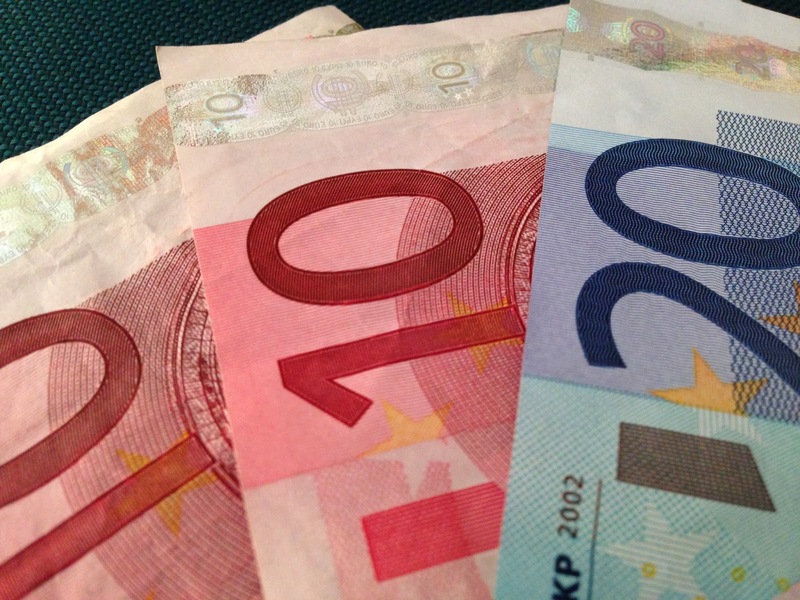 1. Who Pays? Traveling with the 18-21 year old group is tricky. Parents may be reluctant to leave them at home. Kids may not want to go...or, since you're paying, they might. If a child is working, it should be clear who is paying for what. If the parents invited the child, then it is probably expected they will pay for transportation, lodging, food and entry fees. Kids should kick in for their clothes, souvenirs and snacks. If a child is not working and the parent invited the child, then the parent pays for all. 2. Ground Rules. Before the car rolls away from the house on the way to the airport or the turnpike, get the ground rules down: there have to be curfews at resorts or hotels; your child should not drive rental cars, period; kids have to respect the rules of the cruise ship night clubs (some are for 18 and over and some are for 21 and over); drinking is prohibited on cruises for those 20 and younger; in other countries, if it's legal, you should decide if your child will drink. Also, establish if the older sibling may have to watch over younger ones at least one night so that mom and dad can go out. 3. What to do? : the destination. Since traveling with children is usually a family vacation, this goes back to what I mentioned in Part 1 of this series. It is tricky, but a family vacation should incorporate something that all will enjoy at some point. If you have an established relationship with your children as far as your family dynamics, this is not an issue. 4. Bonding. traveling with the 18-21 age group can be rewarding if you respect them for the young adults they are. This is a fragile time in your family as you set the stage for the adult relationship you will have as you both grow older. Who knows? This may be the beginning of a beautiful adult traveling friendship with none other than your own kids!